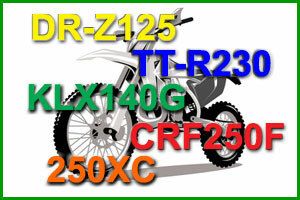 There's a great selection of adult beginner four-stroke dirt bikes on the market that can help you get started on your Read more . . . 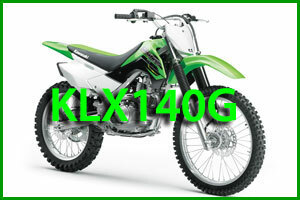 The full-size Kawasaki KLX140G hits a sweet spot with adult beginner dirt bike riders who want enough power to climb Read more . 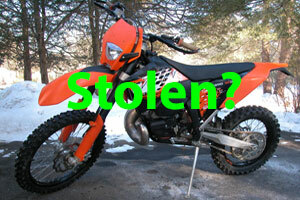 . .
Buying a used dirt bike in good mechanical condition is only part of the total equation. Making sure the dirt bike isn't Read more . 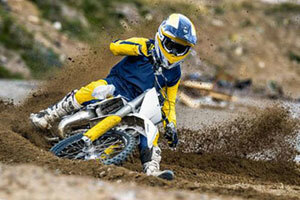 . .
Beginner dirt bikes come in a wide variety of sizes, and the full-size adult beginner dirt bikes from Yamaha and Honda Read more . 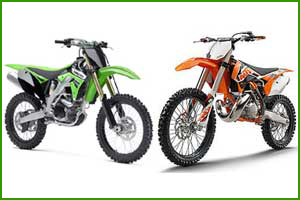 . .
Buying a new dirt bike is less stressful than buying a used dirt bike, but there are still a few things to think about before Read more . . . Which Dirt Bike is Which? 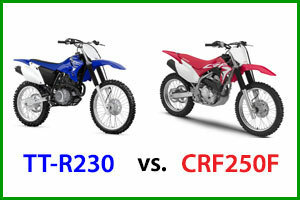 There are dozens of dirt bike models on the market and figuring out which dirt bike is best for which rider isn't easy, Read more . 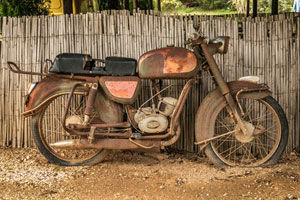 . .
Buying a used dirt bike can be stressful, especially for a beginner rider but due diligence, being observant, Read more . . . 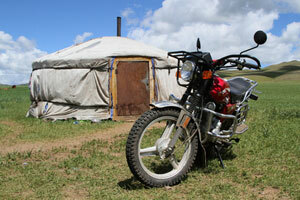 Which Bike - MX or Trail? 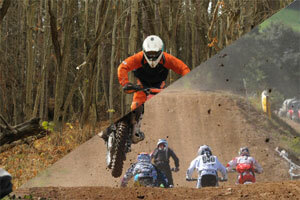 The one size fits all sizing never really works very well, and dirt bikes are no exception. 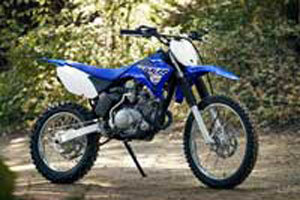 Motocross and trail bikes are Read more . . . 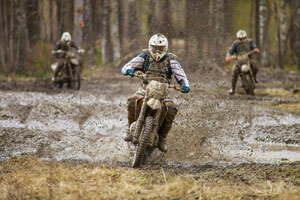 The popularity of dual-sport bikes has held steady since the late 1960's (when they used to be called enduro bikes), and Read more . . . Okay, so it's been about fifteen years since Doug Henry catapulted the Yamaha four stroke dirt bike onto the forefront of Read more . . . 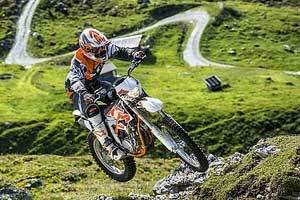 If you were to make a list of the best beginner dirt bikes, a two stroke KTM trail bike would probably not be very high Read more . . . Size matters, but sometimes good things come in small packages and when the small packages are 250cc four stroke Read more . . . If you're in the market for a new off-road bike in 2014, you can never do enough research about which bike to buy especially Read more . . .